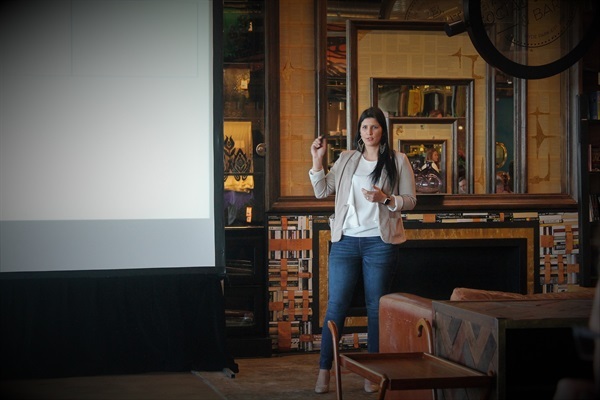 On Wednesday, 25 July, Posterscope South Africa hosted their annual out-of-home (OOH) media conference at the Exclusive Books Social Kitchen and Bar in Johannesburg, Gauteng. Welcoming attendees to the conference which attracted industry’s top media owners, Koo Govender, CEO of Dentsu Aegis Network South Africa, set the scene for attendees giving them a summary of what could be expected and elaborated on the exceptional growth within Dentsu Aegis Network SA from 2017 to present and illustrated how Posterscope fits into the Dentsu Aegis Operating Model. 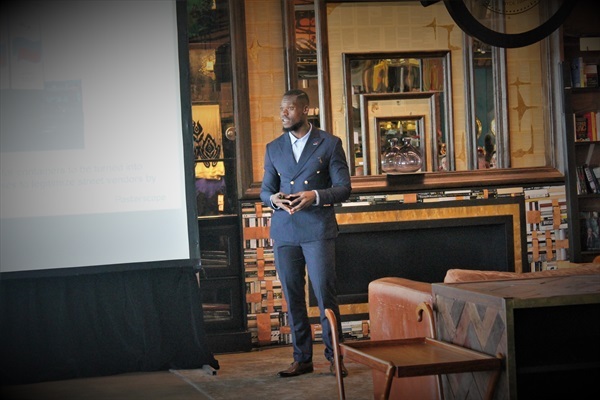 Govender then handed over to Donald Mokgale, the Head of Posterscope who then presented the OOH trends across sub-Saharan Africa that have been gaining traction. The rise of large formats, bigger sizes being demanded by clients for greater impact and measurement increasingly being demanded by clients to quantify ROI were just a few of the trends discussed. Baseline Innovation, 3D prints and illuminated dye cuts are increasingly becoming the norm across SSA. An example of Africa’s first frozen billboard in Mozambique was displayed by Mokgale. “Consumers are also starting to see more commuter focused inventory as well as spend by clients, a big opportunity for containers to be turned into vendor businesses to legitimise street vendors by selling from them,” stated Mokgale.